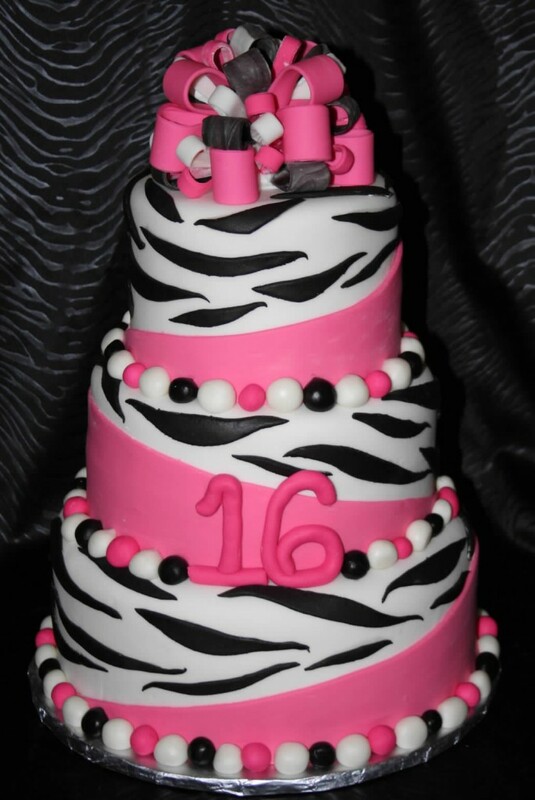 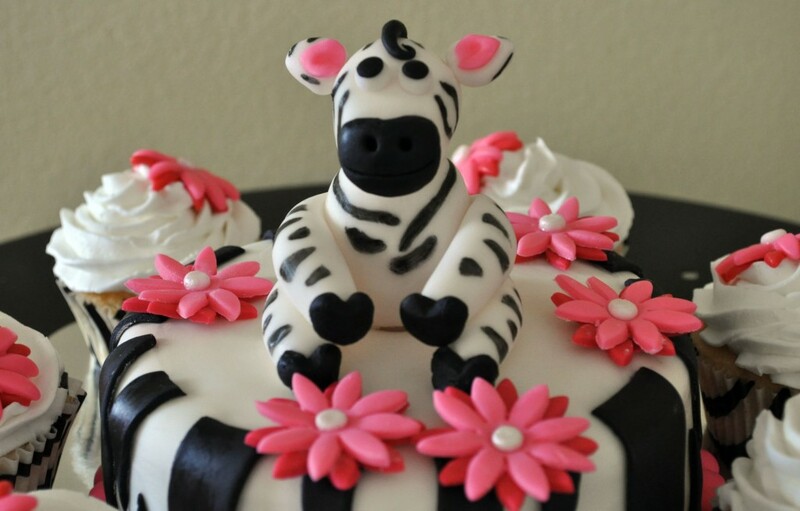 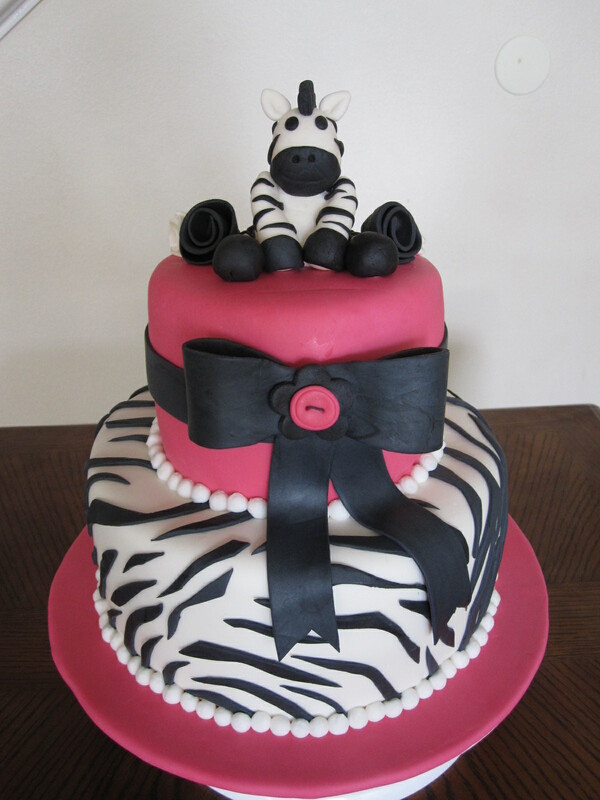 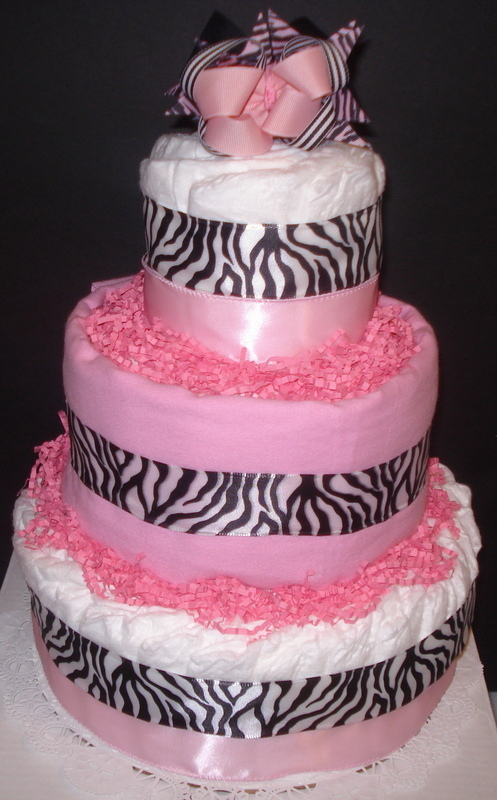 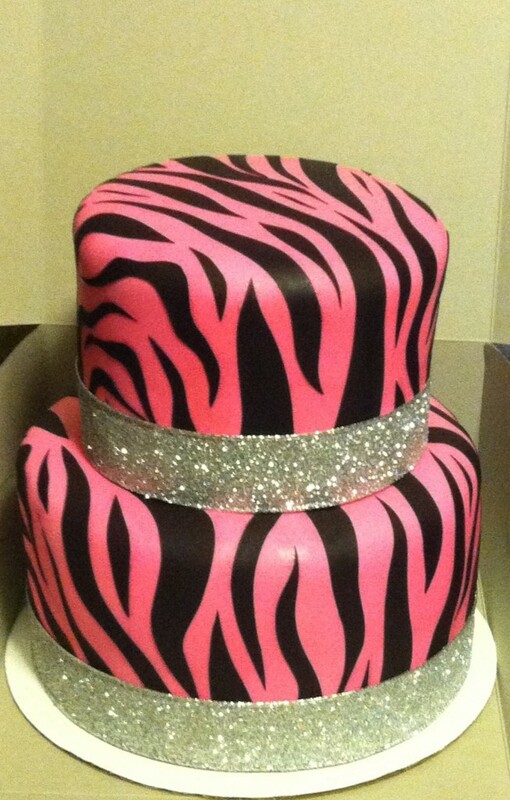 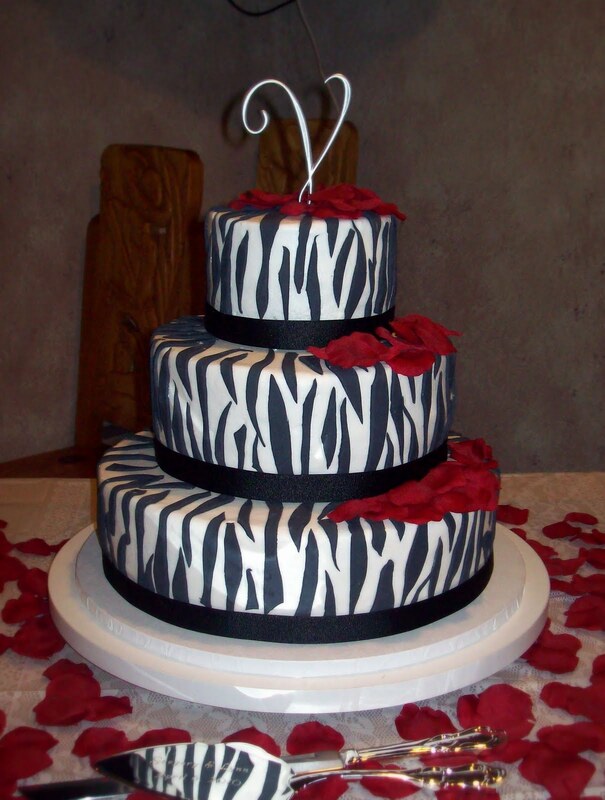 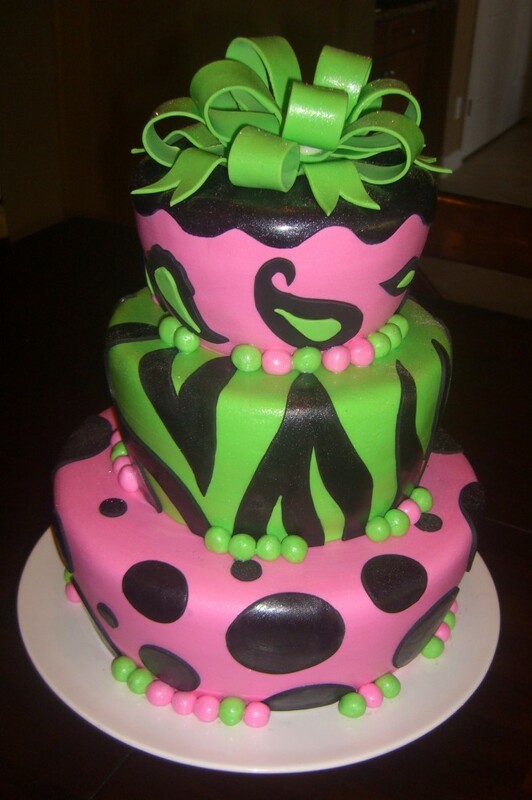 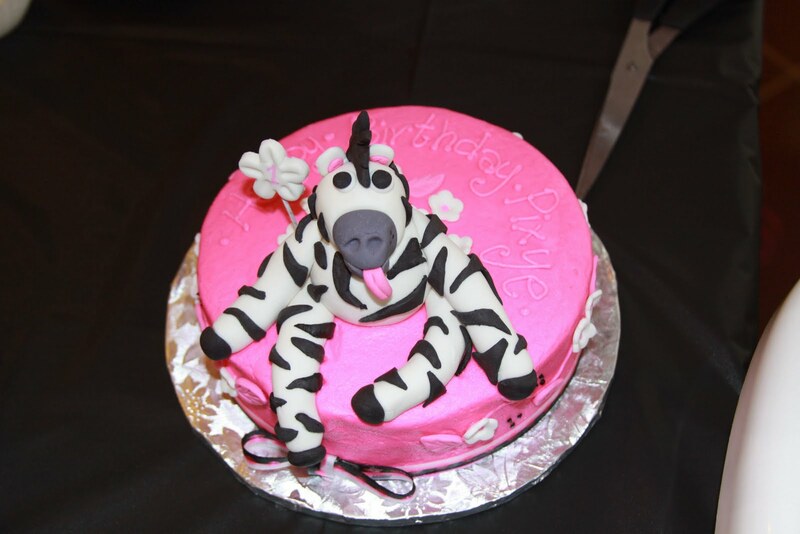 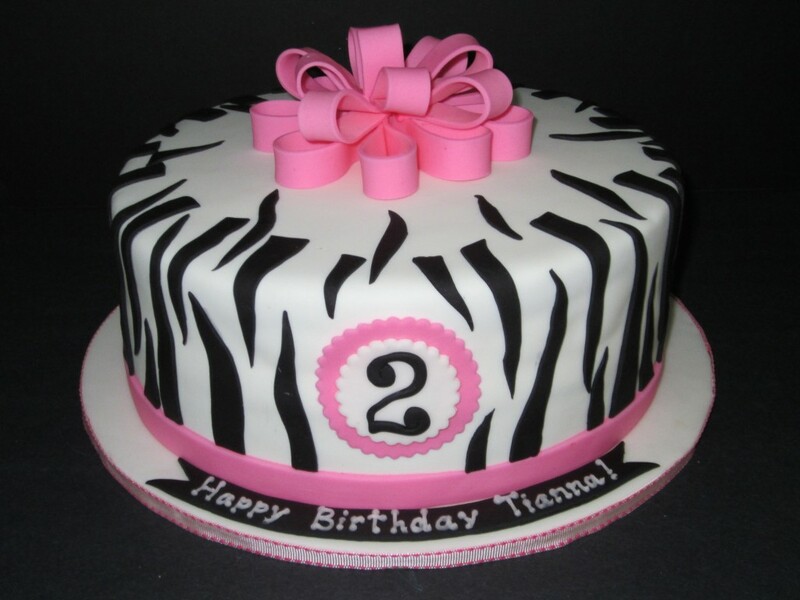 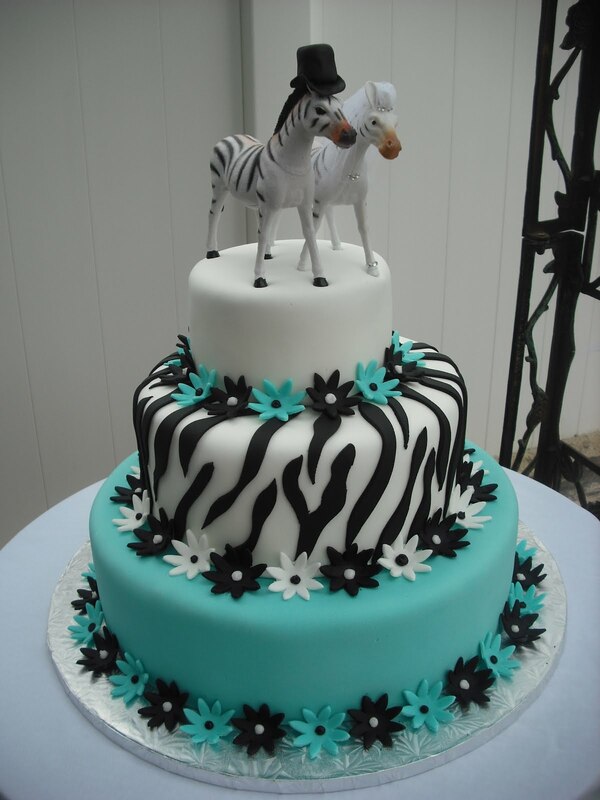 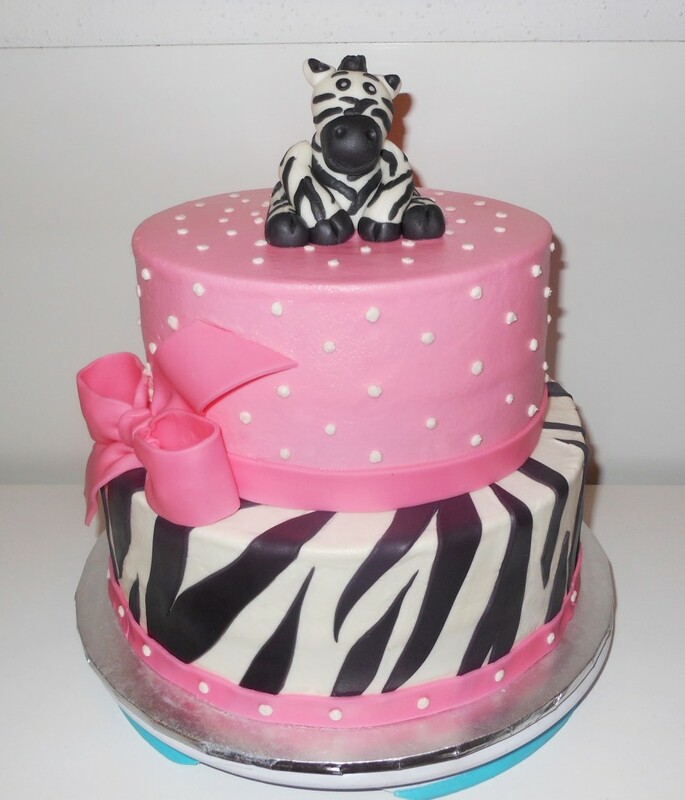 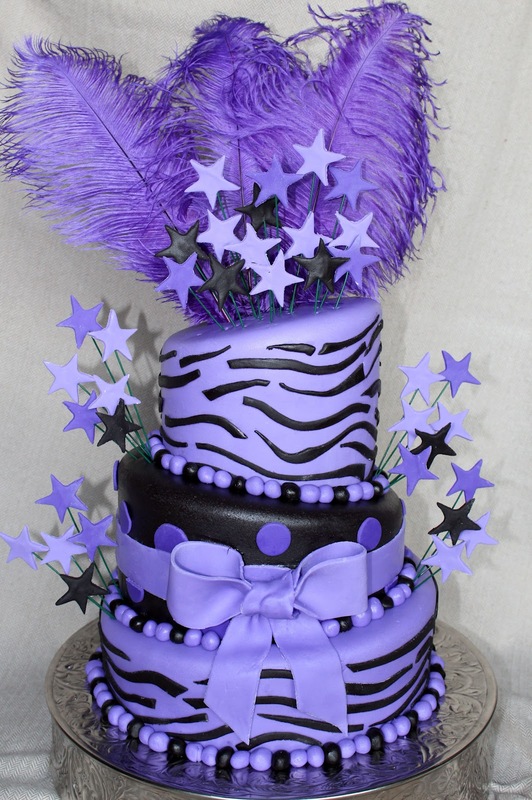 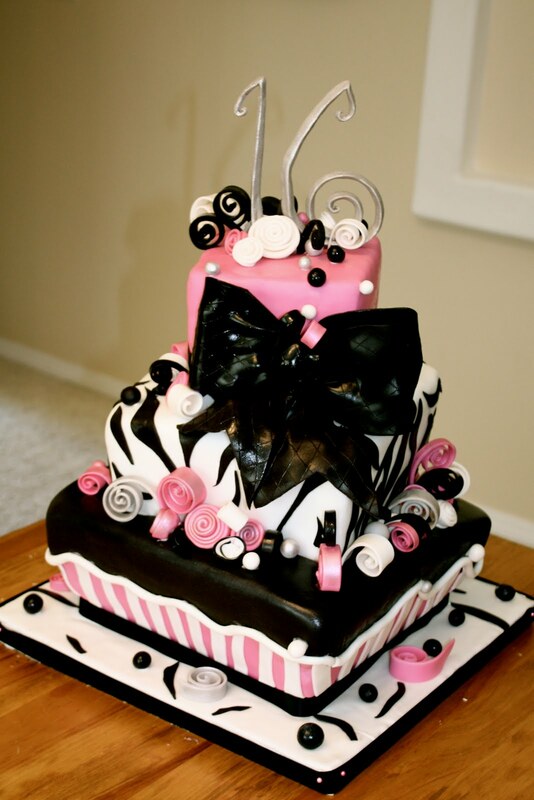 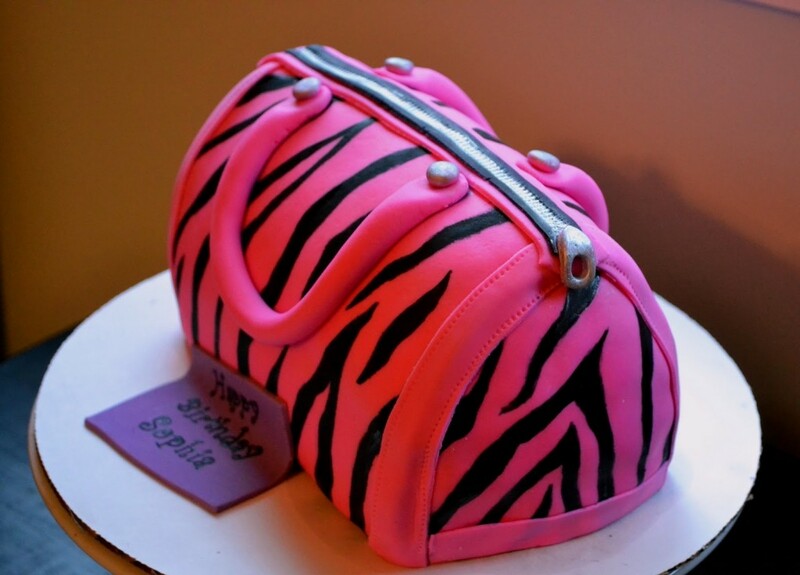 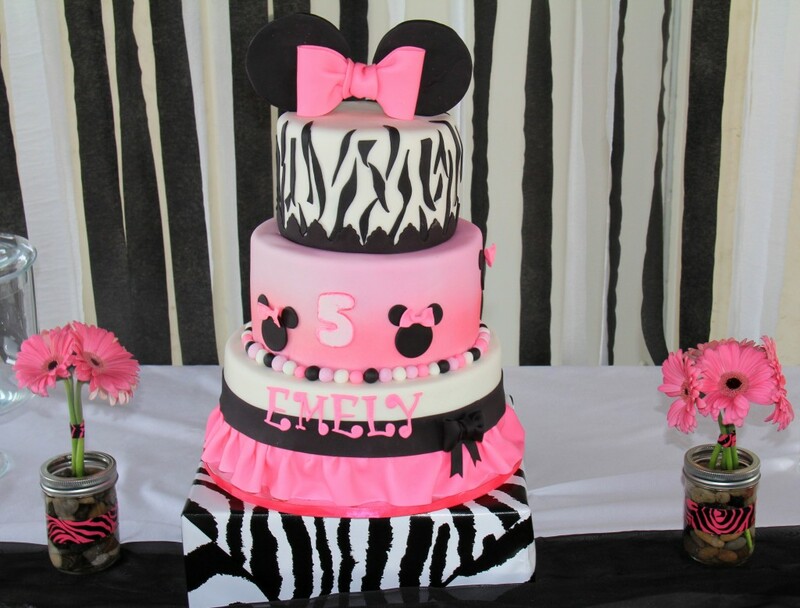 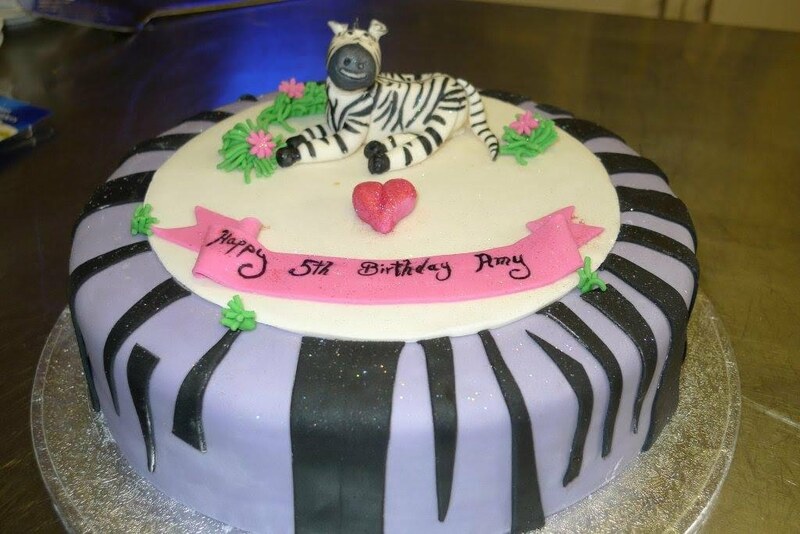 Be it your kid’s birthday or any other occasion, zebra theme cake is a real head turner. 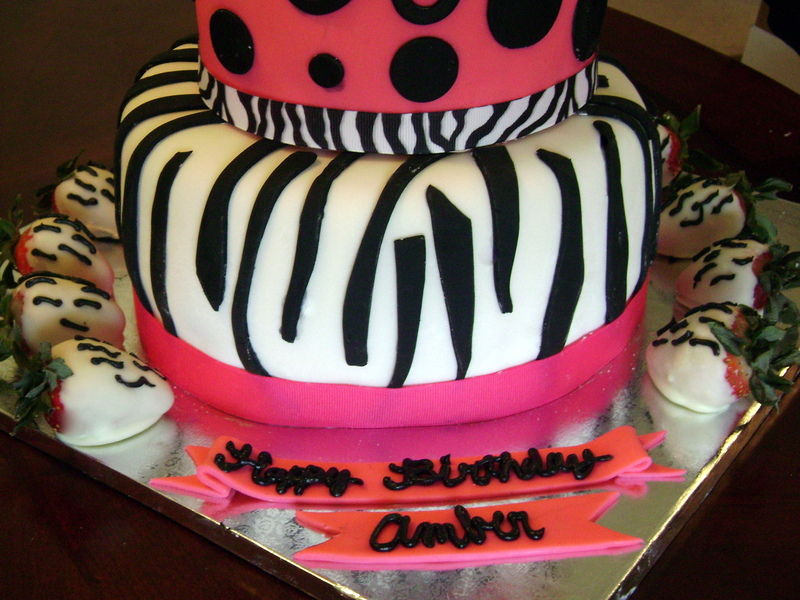 More than that, this is one of those very few cake designs that you can decorate with little effort. 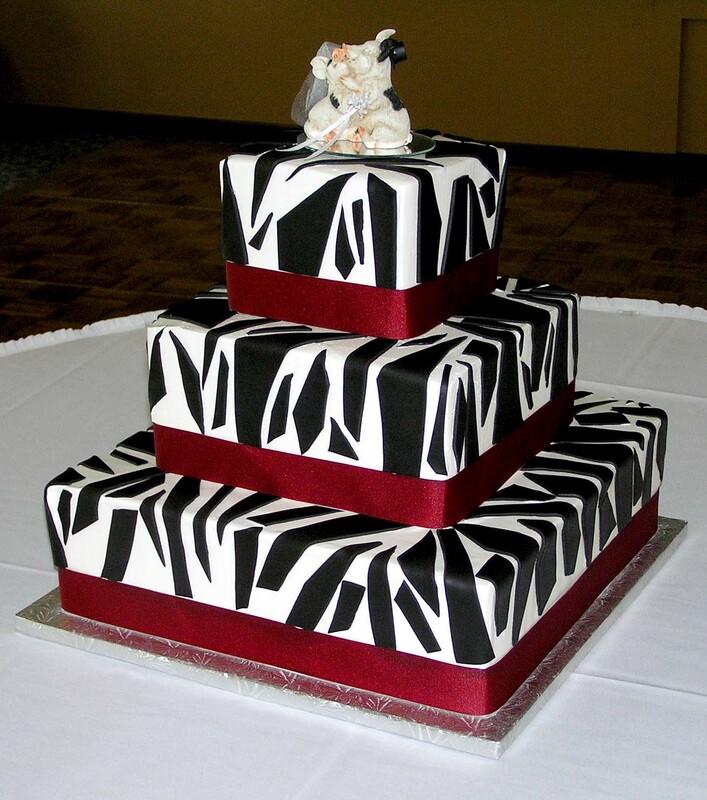 Even though it does not carry vibrant colors like orange, light green or yellow, yet black and white zebra patterns are quite enough to grab some eyeballs. 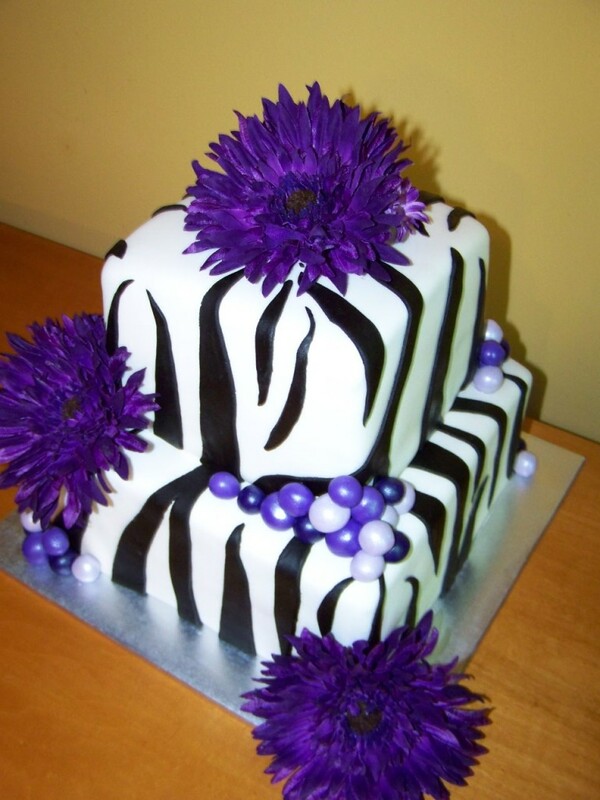 Zebra cakes would be a great choice for a zebra theme party – whether for kids of adults. 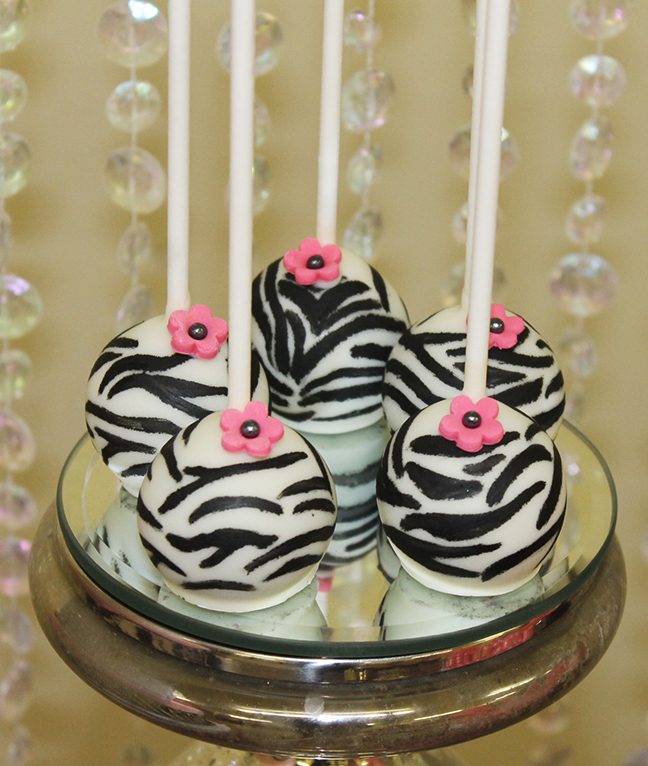 Zebra cupcakes are also easy to make with thin white and black stripe on the top.